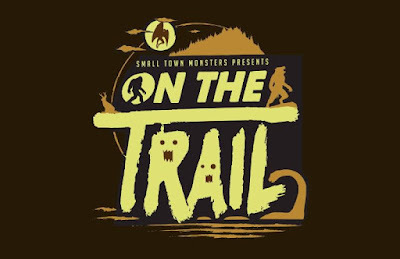 Small Town Monsters have debuted their first miniseries, Seth Breedlove's ON THE TRAIL OF BIGFOOT. Shot throughout 2018, the six episode series was filmed in fourteen U.S. states and features over twenty interviews with witnesses, investigators, historians, and researchers on the American legend. 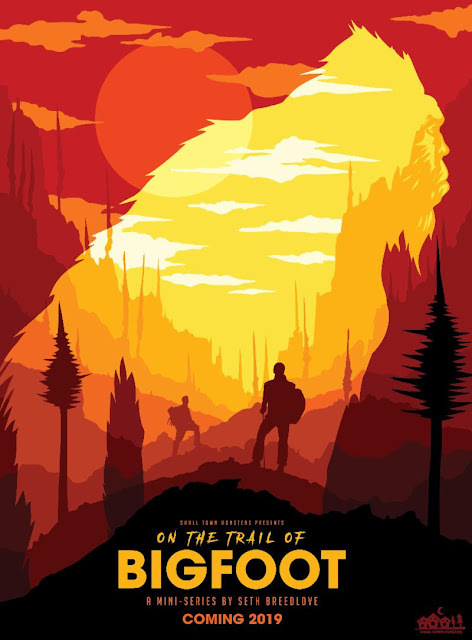 ON THE TRAIL OF BIGFOOT walks viewers through the history of the Bigfoot phenomenon, starting with the earliest known reports of apelike creatures in the 1800s and bringing them all the way up to the modern day. Setting out to document the entire history of the Bigfoot phenomenon as well as the ongoing search to find the creature, the six episodes of ON THE TRAIL OF BIGFOOT promises to take audiences deeper into the subject than they've ever gone before. From mysterious reports of ape-like beasts in newspapers in the late 1800s to modern day encounters with the legendary creature, accounts of run-ins with an unknown being in the forests of North America have existed for centuries. But what does the search entail and who are the people looking for the monster? 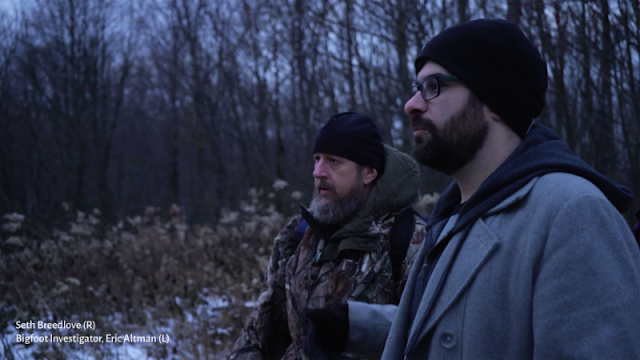 In ON THE TRAIL OF BIGFOOT, Seth Breedlove travels from coast to coast, visiting fourteen states, and interviewing two dozen individuals who take part in the hunt for what most people regard as a myth. Along the way, evidence is offered in the form of footprint casts, hair samples, strange recorded sounds and even video of what is purported to be a Bigfoot. From the forests of the Pacific Northwest to the hills of Pennsylvania, to deep southern swamps and the Ouachita Mountains of Oklahoma, Breedlove joins investigators seeking to prove the creature's existence. 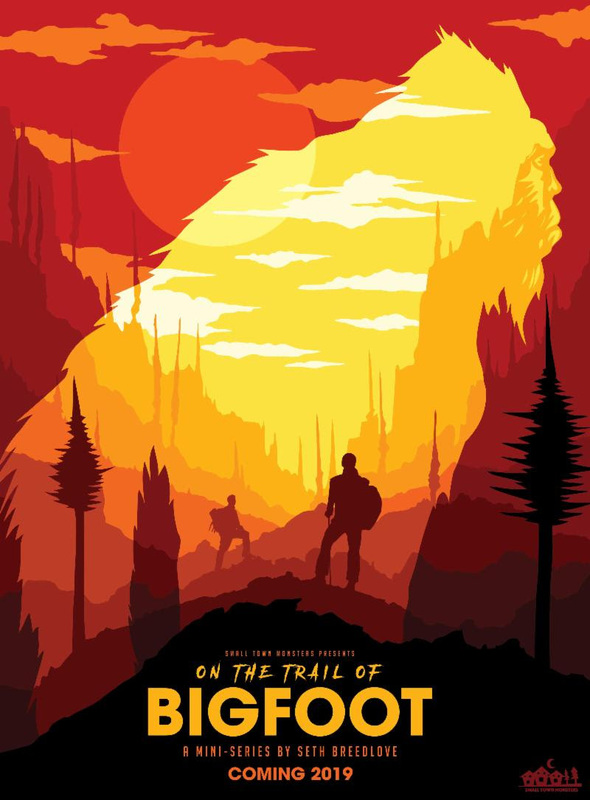 ON THE TRAIL OF BIGFOOT is out now on Amazon Instant Video, Vimeo OnDemand, and VIDI Space, as well as DVD. 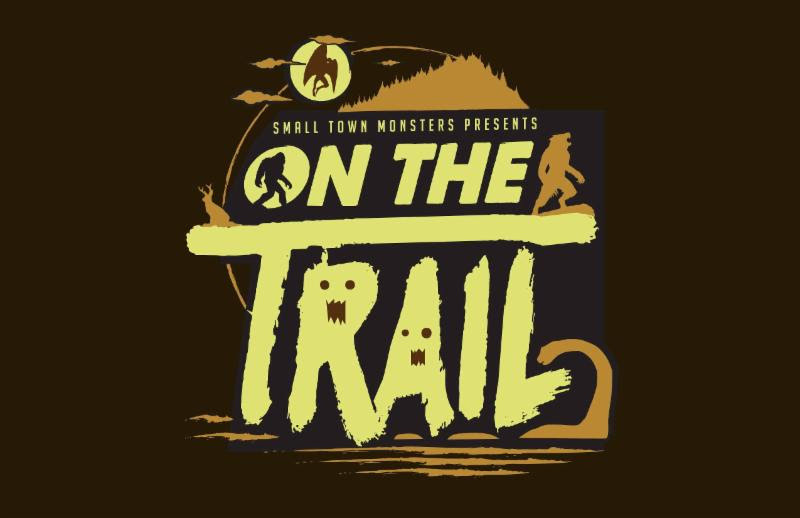 A follow-up series entitled ON THE TRAIL OF UFOs is in the works from Small Town Monsters featuring investigator Shannon Legro.